Support the Community Foundation at our 9th annual dinner featuring signature dishes from local chefs, complimentary beer & wine, and dancing with Tim Sullivan & The Narrow Gauge Band. The Community Foundation inspires hope, leadership and generosity in the community by bringing economic stability, professional development and collaboration to the nonprofit sector. 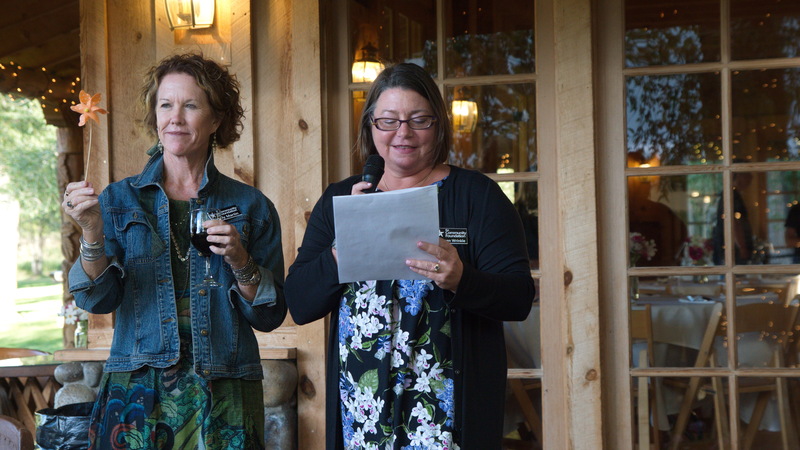 As a community facilitator, the Community Foundation works to increase efficiency, sustainability and success for nonprofits while maximizing effective grantmaking for philanthropists to make Southwest Colorado a better place to live. In 2017, the Community Foundation infused $1.79 million into SW Colorado. We invite you to create, grow and give funds through our careful management. Join us at our annual fundraising dinner, Community Taste 2018, to support our important work in the community and to learn more about our mission. Visit www.swcommunityfoundation.org for more information.